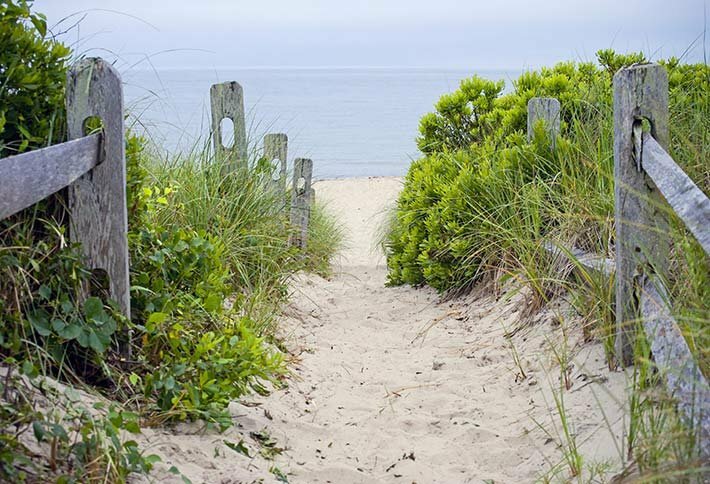 Cape Cod’s beaches are considered among the best in the world. 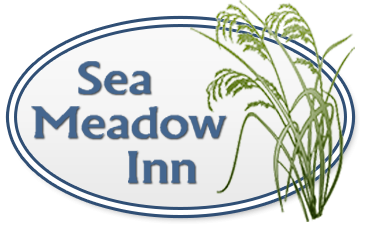 They vary from quiet Cape Cod Bay side beaches with calm cool water, to the warm gentle waves of the beaches on Nantucket Sound, to the wild and roaring surf of the beaches laying on Cape Cods eastern shore. 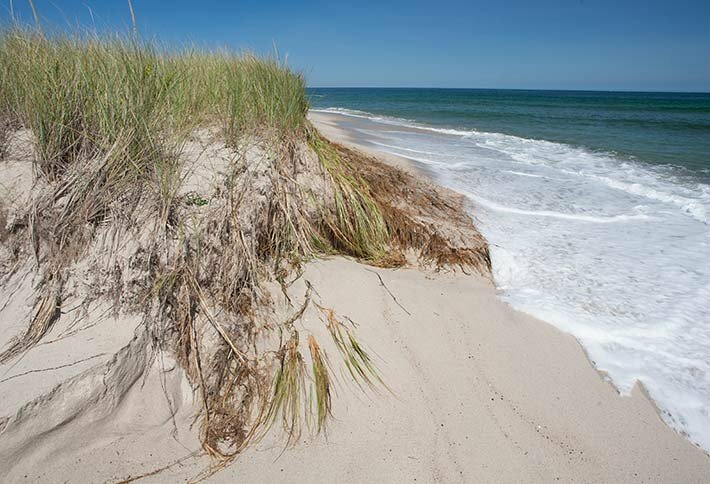 With 559.6 miles of unspoiled coastline, Cape Cod offers many beautiful sandy beaches for you to enjoy. 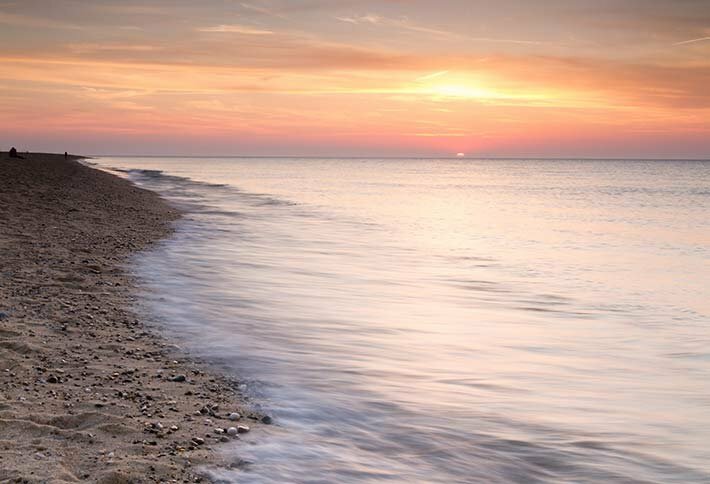 All of Brewster's beaches are located on Cape Cod Bay, known for its warm calm waters and miles of sandy flats at low tide. These Cape Cod beaches are perfect for children looking to explore the tidal pools in search of marine life. Stickers are required for parking at all Brewster beaches from 9am-3pm daily, June 15 through Labor Day Weekend. They can be purchased in person, 7 days a week at the rear entrance of the Brewster Town Office Building. Visitor Information Center, 2198 Main St., from 9am-3pm. 508-896-4511. At Breakwater there's a good amount of room to spread out - even at high tide. At low tide, moored boats are left high and dry on the sand. An odd sight to see! Near the Brewster General Store. Great view. Expansive beach. Very calm water. Some small tidal pools. Rocky. Long beach. Good amount of room at low tide. Not so much at high tide. This bayside beach provides a great place for beach combing and exploring tidal pools. At high tide there is still plenty of beach for to set up beach chairs and umbrellas. Beautiful fresh water ponds for swimming and kayaking. Boat rentals. Only .03 miles from the Inn. One of the most amazing things about Paine's Creek Beach is the dramatic change in its landscape/seascape from high tide to low. At high tide, waves lap against the seawall and jetties. As the tide recedes, colorful marsh grasses are exposed and "new" stretches of sparkling sand appear everywhere you look. At the end of the day, this is one of the best places on the Cape to watch the sun set! Located at the end of a dead end street, this beach has no parking. A great place to walk the flats at low tide!! You will see the most beautiful sunsets there!! Intriguing tidal pools and rocky at low tide. Good amount of beach at high tide - lots at low tide. Saint's landing has a narrow, but beautiful white sandy shoreline. Located on the ocean side, this is a picturesque spot to enjoy the day. Lining the beach are the hills that Edward Hopper painted in much of his artwork. Great for surfing. 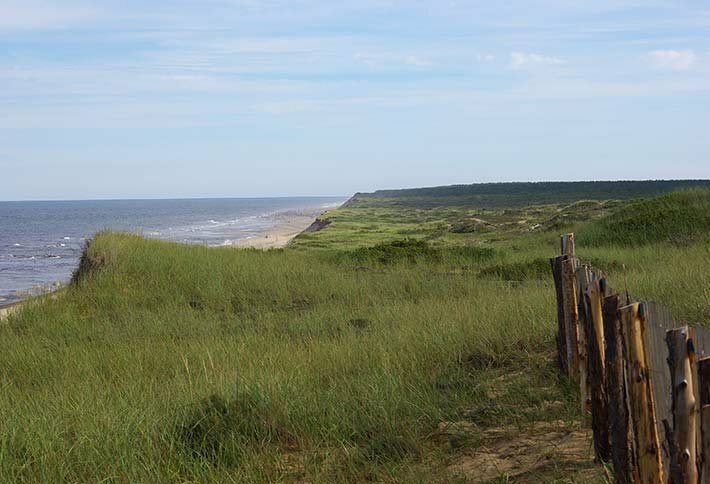 Backed by mountainous dunes that you need to climb down to get to the beach, Cahoon Hollow's setting is dramatic. Despite the riptide, it's a favorite surfer hangout. Site of the famous Beechcomber Bar/Restaurant. This is one of the most beautiful beaches in Massachusetts! So clean, powdery white sand, lots of room. You can walk forever and watch the playful and curious seals! In the summer you have to take the shuttle as there is very limited parking. The beach is stunningly beautiful with miles of soft sand and wind swept dunes. Great waves. The most popular beach in Provincetown, with calm waters that tend to be quite warm. Known for its beautiful sunsets. 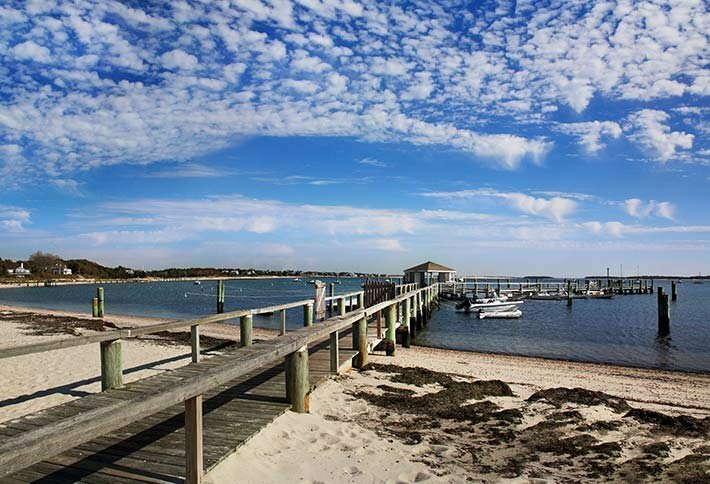 It was named by the Travel Channel as one the best beaches in New England. Just off the Rail Trail. Steep dune entry to the beach. Great for skimboarding, bodyboarding, and surfing. A big sandbar emerges at low tide. Long Nook Beach's wildness and isolation are synonymous with Truro's outer reaches. This large oceanside beach is backed by massive sand dunes. The picturesque landscape is enhanced by small waves great for boogie-boarding or some rougher swimming. Magnificent bluffs. Breathtaking views of the Atlantic from the top when you arrive. The steps down to the beach are steep. Great place to fly a kite. Really long beach. Very popular. Great waves. All ages. Nice sand. Very popular public beach, with miles of white sand. 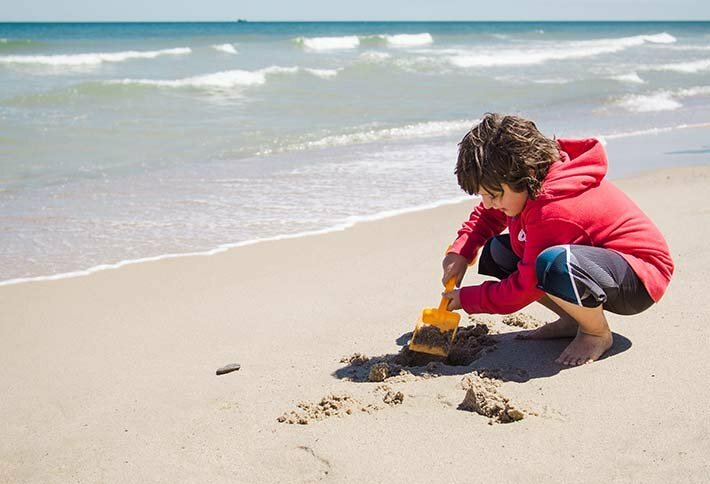 During the summer season the beach offers lifeguards, restrooms, outdoor showers, changing rooms, bike racks, benches, picnic tables, and beach equipment rentals. The snack bar is open from Memorial Day until Labor Day. Amazing views, you can see for miles. There are cliffs which tower over the beach. The parking lot sits high above the dunes/cliff so you have to walk down a tall, multi-tiered wooden staircase to get to the beach. It's a dramatic view, very unspoiled, very natural. This large ocean beach with massive dunes is very picturesque and is great for all ages, as long as they can handle the steep dune serving as an entrance. There is lots of soft, white sand and gentle waves. If you keep your eyes on the horizon, it's not uncommon to see the spout of a distant passing whale. Wide open beaches, and whales surfacing off in the distance. Known for its rougher waters and beautiful landscape. This is also a spectacular beach for sunbathers due to its northern location. With warm clear waters this beach is ideal for families who prefer calm water, perfect for children to play in the tidal pools. At low tide, you can walk for miles on the flats. The sunsets at Skaket Beach are legendary!